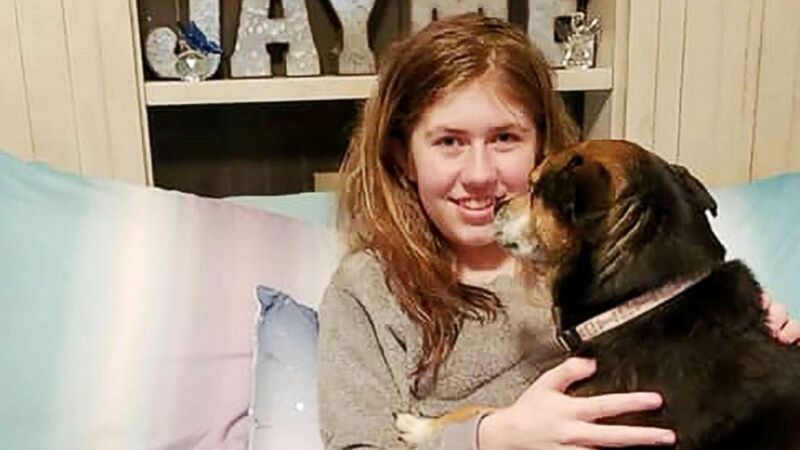 Jayme Closs, 13, was abducted in October and escaped in January. 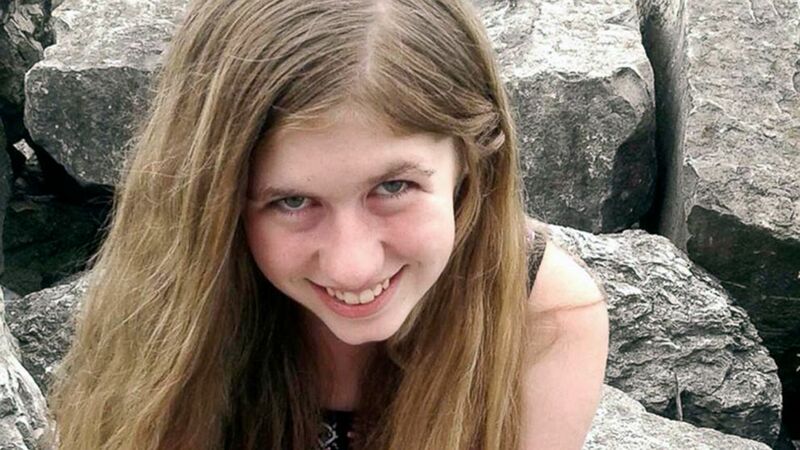 Jayme Closs, the 13-year-old Wisconsin girl who was allegedly kidnapped from her home and held captive, has released a new statement with her family, one month after she made her daring escape to freedom. “Jayme and her family wish to extend their deepest gratitude for the incredible gifts and generous donations that she has received from all over the country and around the world," Closs and her family said in a new statement. "Jayme greatly appreciates each and every gift, as well as the many cards and letters," the statement said. "The many kind words have been a source of great comfort to her." Jake Patterson, 21, allegedly abducted Closs from her home in rural Barron, Wisconsin, after gunning down her parents on Oct. 15. (Jennifer Smith) Jayme Closs is pictured in this undated photo posted to Facebook. He told investigators that, after the killings, he fled with the girl to his home in Gordon, Wisconsin. He allegedly created a space for Closs under his bed, and when he'd leave the house, he'd put barbells and free weights around the bed so she couldn't escape, according to the complaint. Closs told investigators that Patterson "would make her stay under the bed for up to 12 hours at a time with no food, water or bathroom breaks," according to the complaint. Patterson's father, Patrick Patterson, told ABC News last week, "I'm very sorry for everything that has happened. ... I wish for a complete healing of Jayme's mind, heart and soul."